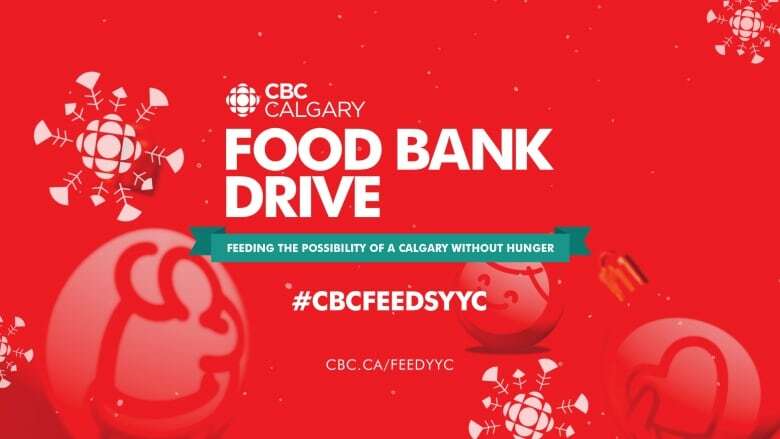 Join us Dec. 7 - 24 to feed the possibility of a Calgary without hunger. 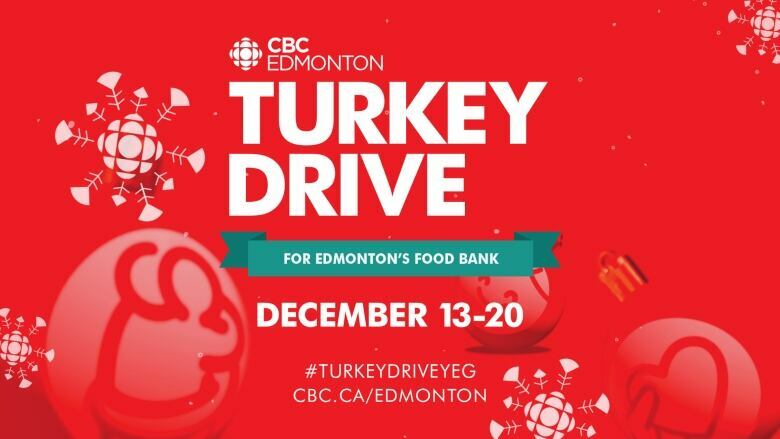 Our annual food bank drive will be held all over the North this December. 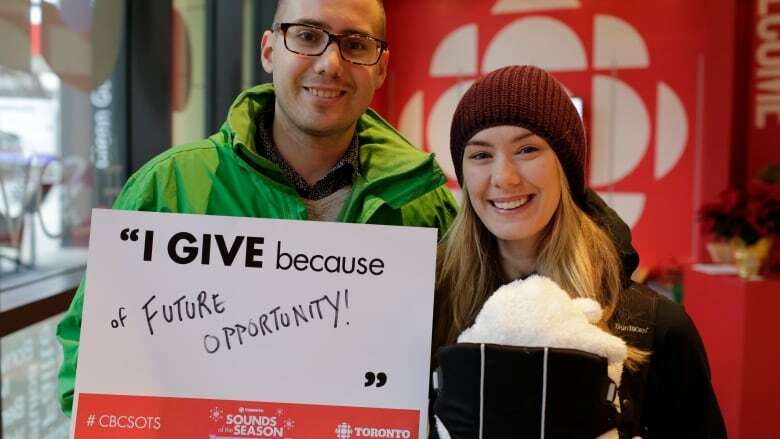 Your generosity can make sure all families have good cheer this holiday season. 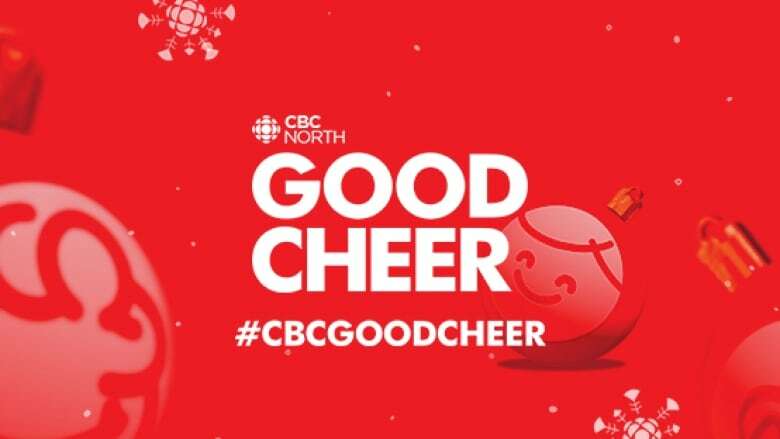 Join us for our annual charity drive in support of local food banks!